Pro-Fence and Decks Inc. is a family owned and operated company. We specialize in Residential/Commercial Fencing, Decking and Pergolas in the Ottawa Region. Continuously we strive to build a name and reputation as one of the most innovative Design Builds firms in the city. We are passionate in what we do and take pride in our craftsmanship and attention to detail. Our Mission is to provide and exceed the highest quality workmanship and customer service from the first consultation to the final walk –around. With our years of experience we believe you will find us one of Ottawa’s most creative and progressive Fencing and Decking outdoor companies. We create and customize every job to fit your personalized design at a great price. Whether you are a Homeowner, Contractor or Architect we have a solution for your next outdoor project. 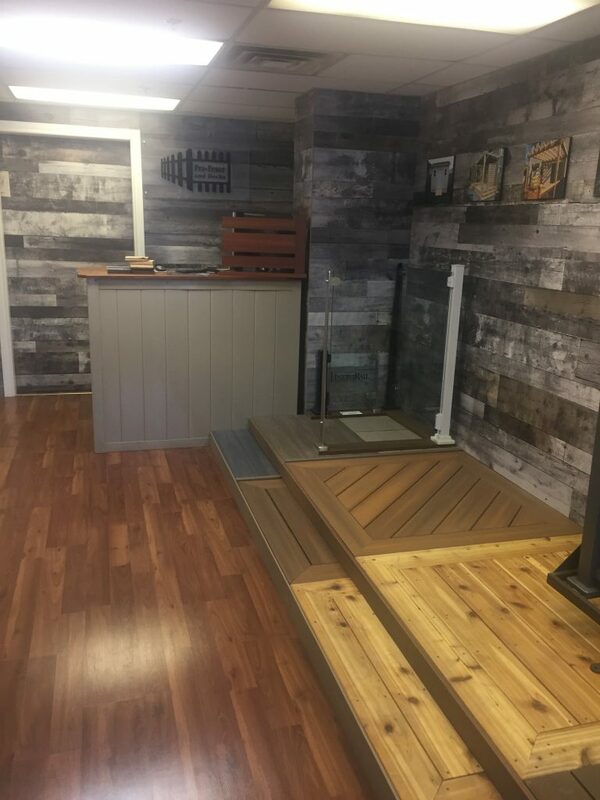 Contact us now for a free estimate and consultation and one of our sales representatives will be more than happy to assist you with a fence style and deck design.